To gain business growth and increase customers loyalty, enterprises need a mobile platform which influences and integrates multiple devices and applications. Our mobile enablement focuses on end-user experience to increase productivity and overall satisfaction while decreasing cost of training and ongoing support. We will transform your existing web applications to enable responsive design for all portals, sites and bring existing mobile applications to the latest co-operative platforms to increase productivity at reduced costs. 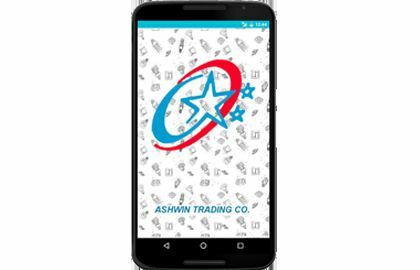 We understand the current market trends and work on the two most in demand Operating Systems, the Android app development and the IOS app development. With our specialized designers and creative engineers, we can offer on-demand capacity to help you meet challenges, tight deadlines and promises to the market place. 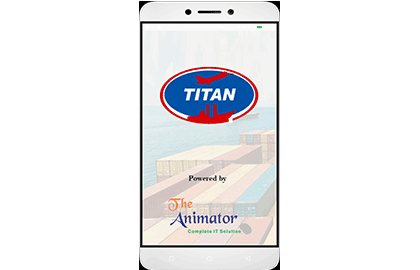 To keep up the leading place in the online market, mobile application development needs to be a part of your company's development plan. Our expert developers have ability to build mobile apps according to your visions and requirements. We are the fastest growing Mobile App Development company managed by technical professionals which are highly experienced in IT industry and are committed to deliver high quality output. 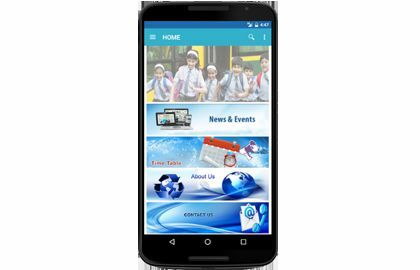 It's a fastest growing operating system of smartphone which is versatile & user friendly. iOS development includes the internet power with its extraordinary features and multi-touch technology. Development of windows mobile application increases the competitive benefit. Games are developed as a creative outlet and to generate profit. Well-made games bring profit more readily.